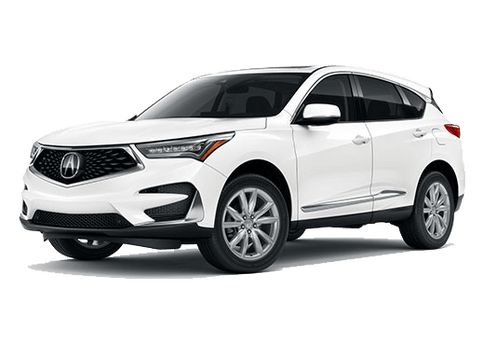 Closed-end lease for 2017 MDX 9 Speed Automatic SH-AWD vehicles (YD4H3HJNW) available from November 1, 2017 through January 2, 2018, available to well-qualified lessees approved by Acura Financial Services. Not all lessees will qualify. Higher lease rates apply for lessees with lower credit ratings. 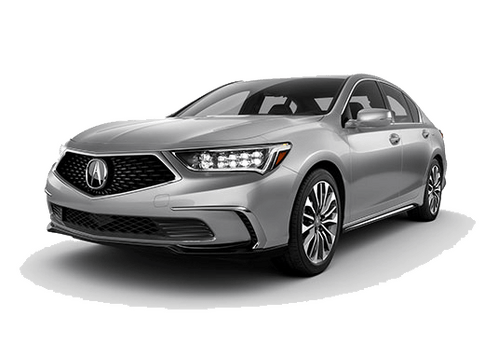 MSRP $47,045.00 (includes destination, excludes tax, license, title fee, registration, $595 documentation fee, options, insurance and the like). Actual net capitalized cost $40,396.37. Net capitalized cost includes $595 acquisition fee. Dealer contribution may vary and could affect actual lease payment. Total monthly payments $14,724.00. Option to purchase at lease end $26,345.20. For over a decade, the Acura MDX has been serving Fairfax and the surrounding DC area as the luxury SUV gold standard. Now Acura has upped the pedigree of the luxury SUV. Introducing the restyled 2017 MDX. 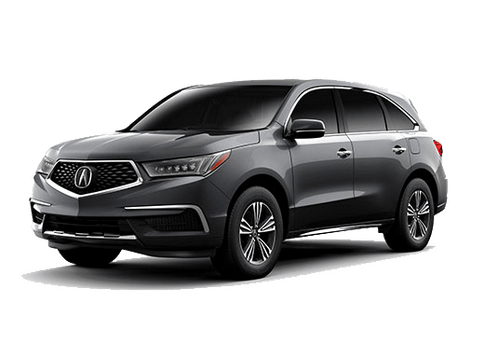 Powered by a 3.5-liter V-6 engine and featuring a full list of experience-enhancing technologies, the multifaceted MDX exceeds with greater capabilities, in more conditions, for more passengers. Everything you want and need from your SUV. Add accessories to make it precisely yours. Premium navigation, audio, voice recognition and hands-free communication systems. Conquer the curves and weather with available torque-vectoring Super Handling All-Wheel Drive™. Power is automatically distributed to the wheels that need it – like to the rear outside wheel while cornering – giving seamless fore, aft and side-to-side power transitions with surgical precision. The result is a continuously active system that helps handle the terrain in ways no other front, rear or conventional all-wheel-drive system can. – A third “Comfort” setting creates an even lighter power steering feel. – The Multi-Information Display (MID) informs you of your setting after it has been changed. You can also set the MID to continuously display your IDS setting. – Two MDX key holders can each have their preferred IDS setting stored in memory, so the individual IDS preference is automatically set when you enter the driver’s seat. – The IDS and transmission’s Sport settings can be synchronized for a more engaged driving experience or engaged separately. Acura's philosophy is simple – provide safety for everyone. And that’s why we’ve implemented the AcuraWatch™ suite of safety technology across every single MDX vehicle. The 2017 MDX is the very first SUV in its class to apply such a comprehensive suite of innovative safety and driver assistive technologies as standard equipment on every grade. From multi-view cameras to radar and ultrasonic sensors, AcuraWatch™ improves awareness and even intervenes to help avoid a collision. 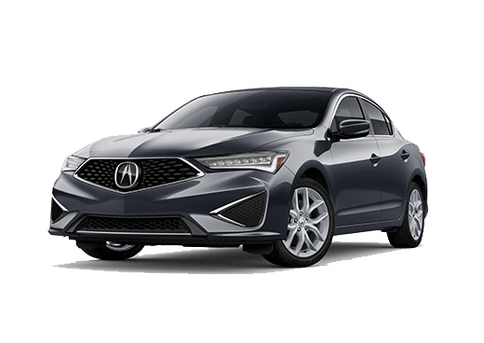 Specific components include Acura's Collision Mitigation Braking System™, Adaptive Cruise Control, Lane Keeping Assist and Road Departure Mitigation system. The 2017 MDX boasts an abundance of standard luxury features. as well as a bevy of the luxury interior, media and connectivity feature touched upon within the sections below. The Jewel Eye® LED headlights to carve out their own space in the MDX profile. Brighter, whiter and longer-lasting than traditional headlights, they cast a precisely focused beam far into the future. All 2017 MDX models are equipped with Jewel Eye®. During the day, the ten lenses act as daytime running lights, giving the MDX a distinctive light profile. Even when turned off, the reflective surfaces behind the lenses give the lights a bright, jewel-like appearance. Together with the new design diamond pentagon grille, Jewel Eye® gives the 2017 MDX its elegant, signature front fascia appearance. Luxury lives within each meticulous detail inside the 2017 Acura MDX. 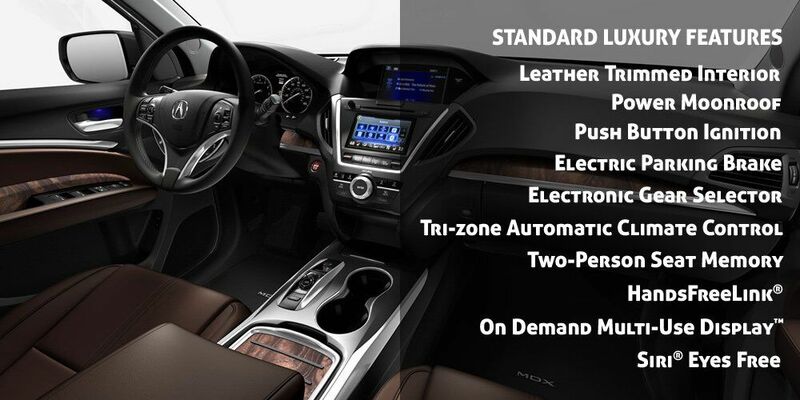 The exclusive styling of the leather seats reflects Acura's dedication to craftsmanship and come standard in every MDX. Designed for both drivers in the family, set your personal seat positioning preference once. Then, when you step up to your MDX with your personal key fob, the driver’s seat will instantly adjust to your selected settings. Both front seats feature pronounced side bolsters that provide lateral support for cornering and plenty of comfort for long drives. Each seat is designed with ergonomics in mind, so both drivers and passengers feel a secure and comfortable connection to the road. To maximize comfort for all passengers, the MDX features a tri-zone automatic climate control system that allows the driver, front passenger, and rear passengers to adjust their own temperature and airflow settings. As you approach the MDX, it detects which remote you have and will automatically set your preferred climate-control settings. Nine displays on the bottom of the On Demand Multi-Use Display™ (ODMD™) keep a full account of climate status and each display doubles as a soft key to adjust its respective setting. Six hard controls also make it easy to make quick climate control changes. Adjustable vents and a control panel behind the center console allow second-row passengers to adjust their climate settings. Almost all climate control functions can also be operated by voice commands. The MDX instrument panel is an experience in itself – enveloping the driver and front passenger in innovation. Shortcuts for audio and climate control are at your fingertips with On Demand Multi-Use Display™ touchscreen display. Leading the way in audio and information technology has its advantages and its challenges. As the number of features continued to increase, Acura designers foresaw a very crowded center panel. So they designed an intuitive touch screen called On Demand Multi-Use Display™ (ODMD™) to house all the controls you need at any given time. As a result, what could have been more than 41 buttons has been simplified to nine. There are still hard controls available for most climate control functions, and most audio system functions—including changing audio source or radio preset—can be operated with the steering wheel controls. 11 speakers included with Technology Package. 12 speakers included with Advance Package. 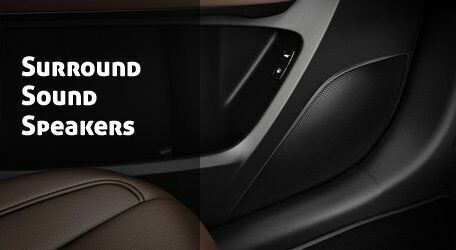 Envelop your passengers in an applause-worthy entertainment experience with additional surround sound speakers. Each is precisely positioned on the ceiling for enriched sound and clarity. Transform the second-row into a theater. Complete with sun shades, wireless headphones, and compatibility with most electronics like smartphones, HDMI devices and the Xbox One®. An available split screen means those in the back don’t need to agree on what to watch. Take their favorite movies and shows along for the ride. 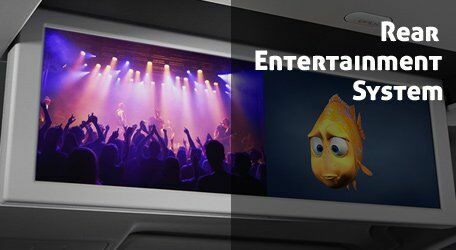 The 9-inch VGA screen connects with your preferred device and boasts its own DVD player. For convenient control, use the LCD illuminated wireless remote. Wireless personal surround sound headphones seal the deal. Included with the Technology Package. With the push of a button, their favorite TV shows and movies are front and center on the available ultra-wide 16.2-inch display screen. Enjoy wide-ratio movies or accommodate two separate video sources and play both images side-by-side. The entertainment experience is complete with wireless headphone connectivity. Included with the Advance Package. 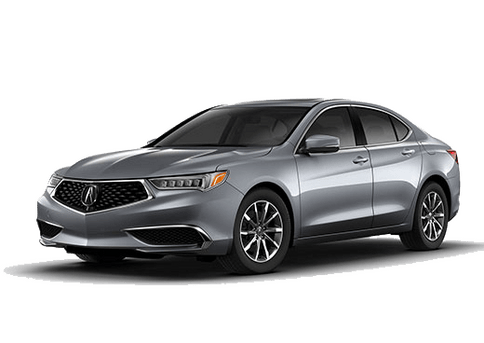 Radley Acura is your local Acura dealer. We have a great selection of 2017 Acura MDX models for sale with great lease and financing offers. Contact us today to learn more about the 2017 MDX offers and pricing. We're just minutes from Fairfax, Arlington, Alexandria and Chantilly. Radley Acura "Deliver Memorable Experiences"